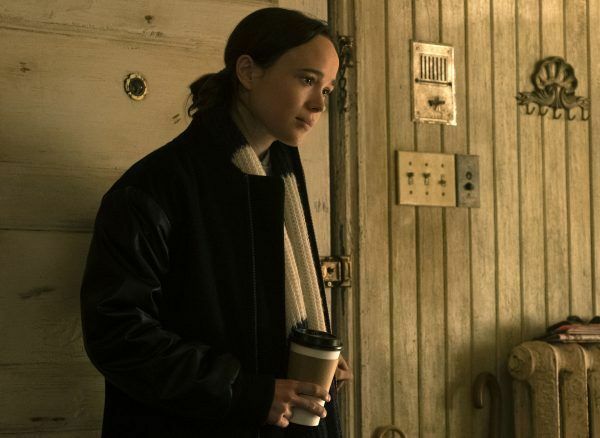 After ten episodes of death, destruction, and dance montages, Netflix’s The Umbrella Academy went out with a bang. 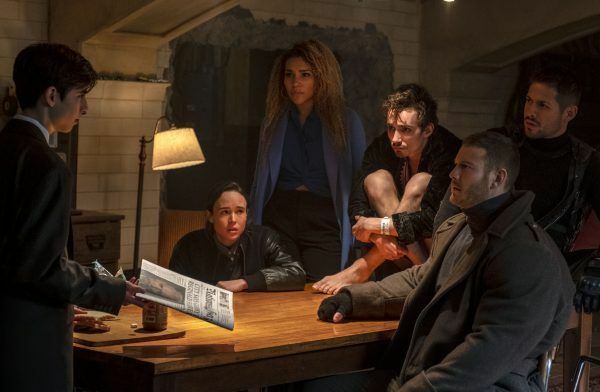 Like, the literal largest bang possible: Despite the efforts of her super-powered siblings Luther (Tom Hopper), Diego (David Castañeda), Allison (Emmy Raver-Lampman), Klaus (Robert Sheehan), and Number 5 (Aidan Gallagher), the latent power of Vanya (Ellen Page) brought about the end of the world via moon explosion. It’s a big, insane ending to a big, insane show, but it’s a bit different from the source material written by Gerard Way and illustrated by Gabriel Bá. In the comics, Vanya does play a destructive “apocalypse suite”, but the newly reassembled Umbrella Academy puts a stop to the end-times. Speaking to EW, showrunner Steve Blackman explained how the change helped to strengthen the idea of this imperfect family’s imperfect reunion. Yeah, it ends horribly! What I really wanted to do was find a really good cliffhanger. I also thought it was too easy for this family to come together in eight days and save the world. It has to be trickier than that. I wanted to have an ending where they sort of came together as a family, but they didn’t achieve the greater goal of saving the world. If we get a second season, we’ll see how they’re gonna end up. These guys aren’t dead, but we don’t know what happens. I thought it told a lot about who this family was, which is they couldn’t quite get it together. Their wonderfully dysfunctional family couldn’t quite win the day. I thought that was very telling for the season. I wanted to get away from the conductor, because it felt like too much of a trope. It was such a villainous character, almost with a twirling mustache. It worked in the comics, but I needed someone to psychologically manipulate Vanya as opposed to physically change her. So the idea was to give her a love interest. What was tricky about him is he’s read that journal and knows all the secrets of the family, so he approaches Vanya thinking she’s the weakest link to go after them, and so he sort of unleashes the monster without realizing it. He does it well, I worked it out with him and Ellen early on how we’d slowly over time peel the onion on this story. He manipulates her with every single beat, but you can get it, given who Vanya is. He keeps it together almost until the end, but then his hatred spills over and he spills the beans too early. But he almost makes it with her! Once she’s in that bathtub, he’s gotten her to comply and she’ll do whatever he says.